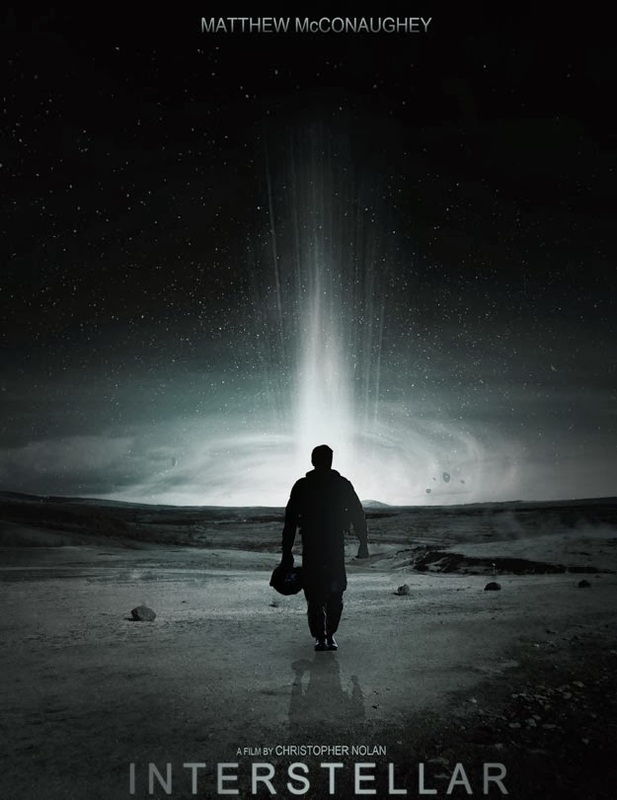 Interestelar (Interstellar, 2014). Trailer 2 legendado. Com Matthew McConaughey e Anne Hathaway.